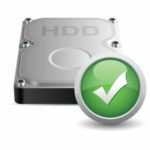 We offer a data destruction and secure HDD wipe service. Concerned about your data when disposing of or selling your old computers. We can ensure no data can be retrieved though theft of drives or data recovery means. Having issues with your Macbook? Any other logic board related problem. 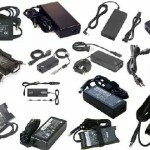 We stock a variety of laptop chargers. Free diagnostic of old charger provided. 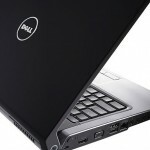 We offer a selection of top quality refurbished PCs and Laptops, all covered by our 12 month hardware warranty. The range of machines changes regularly, please call or drop in to check what we have available. 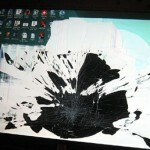 A smashed or defective screen isn’t the end of the road for your laptop! 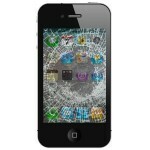 We can replace any type display and keep most types in stock for a quick turn around. Typical turn around time is 1-2 days, usually next working day. Carried out in house by our highly skilled technicians, using only the finest tools and equipment we replace laptop DC jacks to resolve issues such as: Laptop not powering on, intermittent charging, battery not charging and loose fitting charger. We only use high quality replacement DC jacks, from the manufacturer where possible, and cover our work with a 12 month parts and materials warranty. Typical turn around time is 2-5 days. 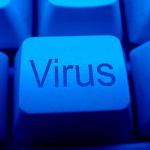 From the most annoying to the most harmful, 99% of PC viruses can be removed from infected machines without loss of data. Typical turn around time is 1-2 days, usually next working day. 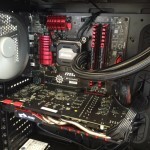 Custom built gaming PCs at any spec. Or just need a new Graphics Card, Case, PSU ect. Call in for free upgrade advice!